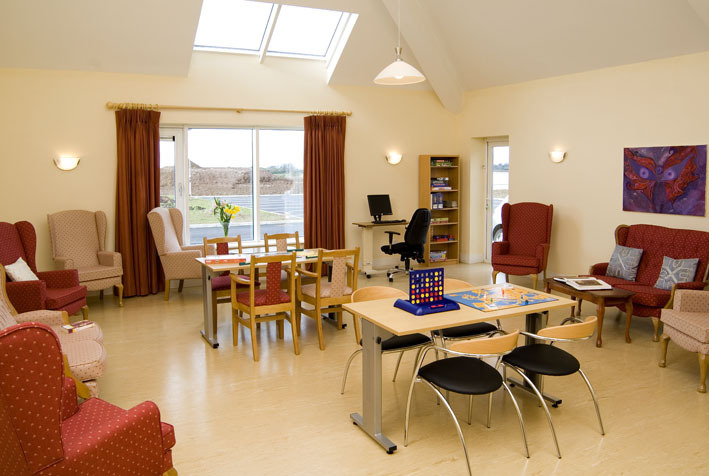 A wide variety of activities are available to suit both individuals and groups. Ample quiet and peaceful areas are available within the building including the library and in the gardens for residents to enjoy. A special emphasis is placed on facilitating residents’ continued participation in their chosen hobbies and interests. Lovely walks are available within the security of the grounds or at nearby Garryvoe and Ballinamona Strands (Wheelchair accessible minibus also available on-site).